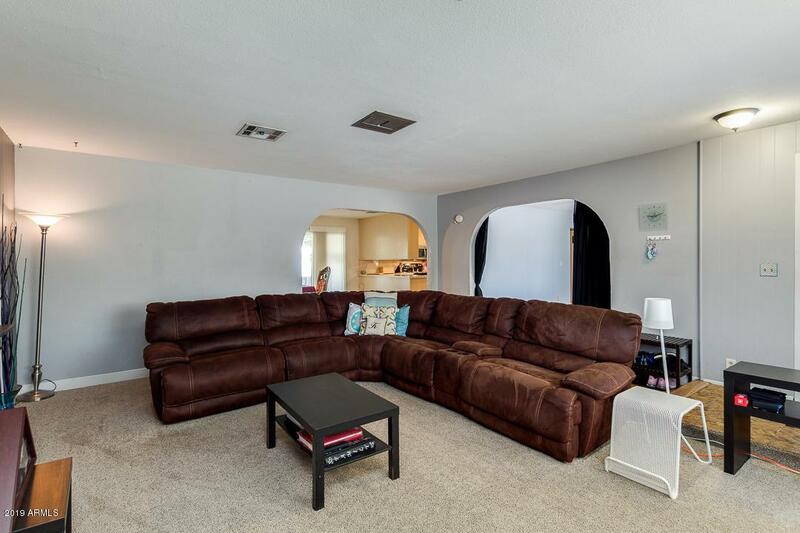 Welcome to your new home located in a popular area of South Scottsdale! 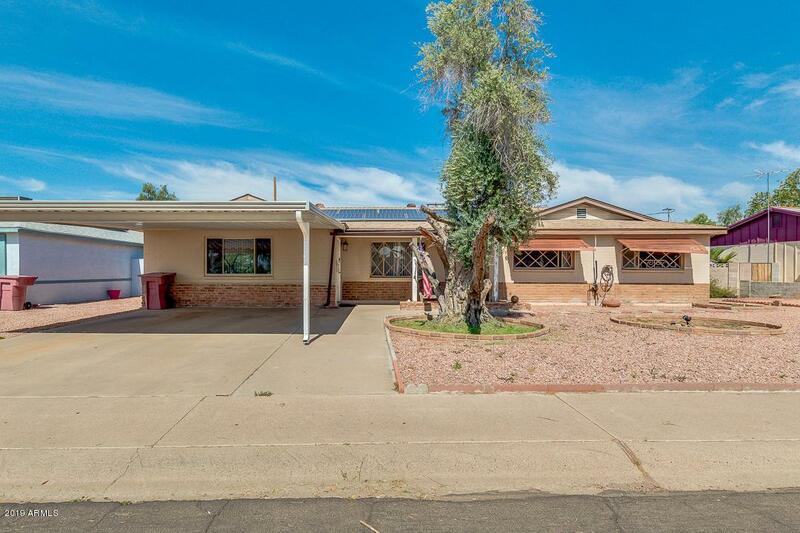 This spacious 4 bedroom 2 bath features a large kitchen, stainless steal appliances, upgraded hall bathroom, bonus room, large enclosed covered patio, and solar panels. 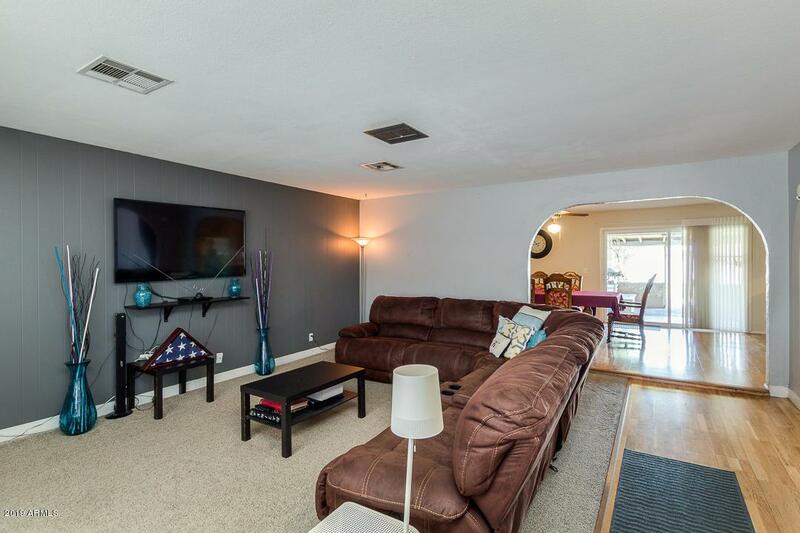 Not only does this home sit on one of the largest lots in the neighborhood, but there is no HOA!